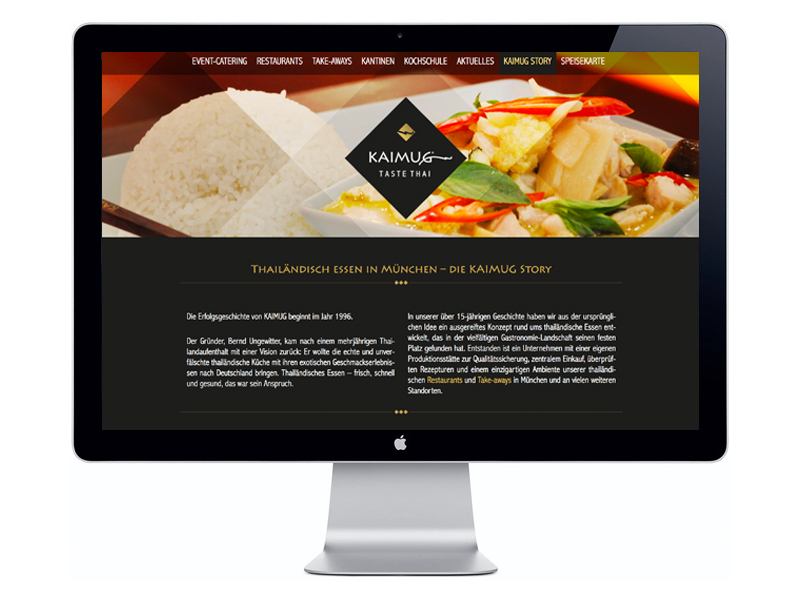 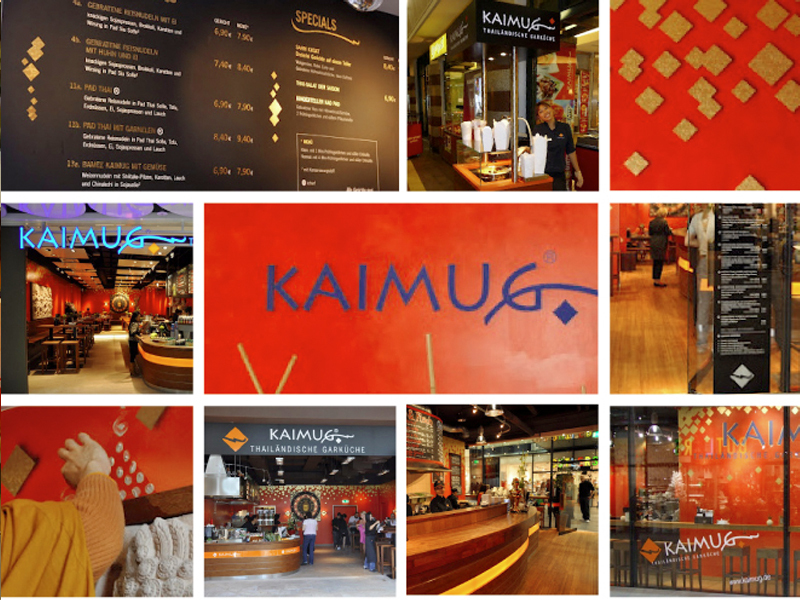 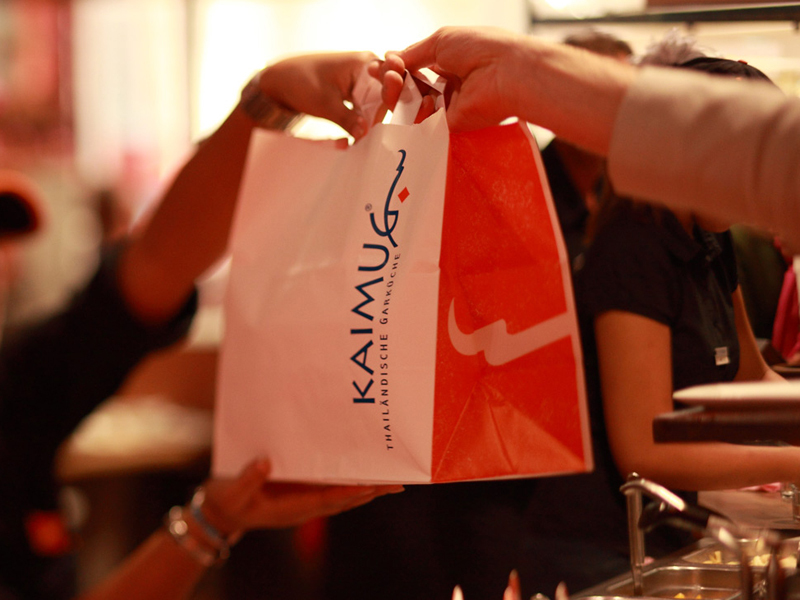 Authentic modern Thai food freshly prepared in a welcoming ambience – this is KAIMUG. 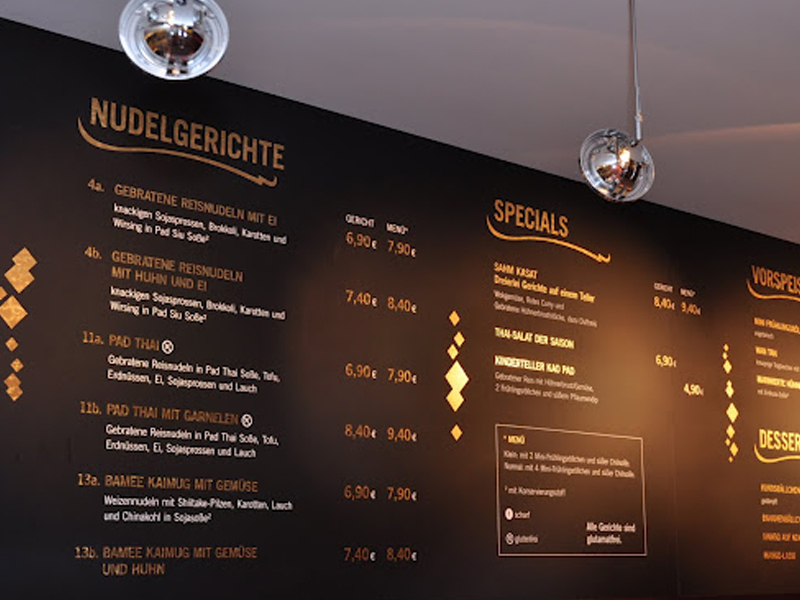 After Bernd und Nisachon Ungewitter started to cook and sell Thai food in a small van in the outskirts of Munich back in the 90s, they quickly expanded and opened the first restaurant in ‘Die Fünf Höfen’, a prestigious shopping mall in the heart of Munich. 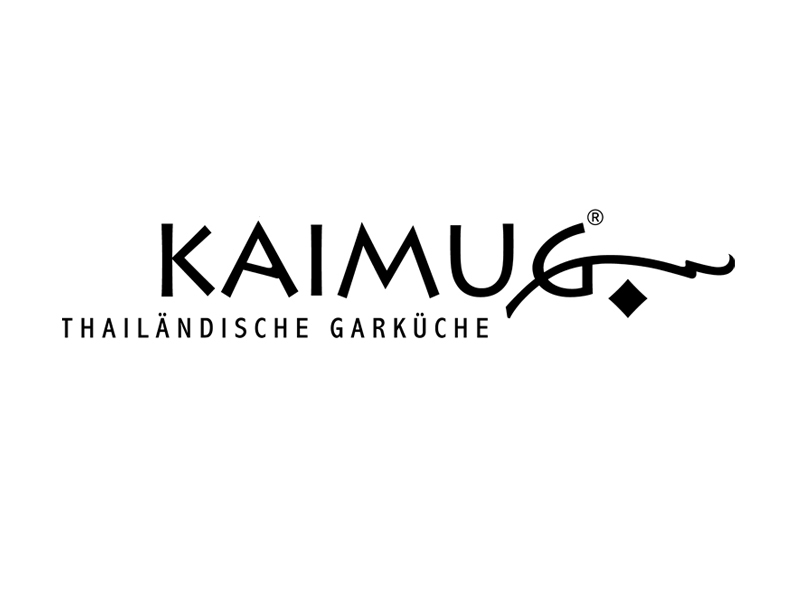 Meanwhile they’ve opened more than 15 restaurants spread all over Germany. 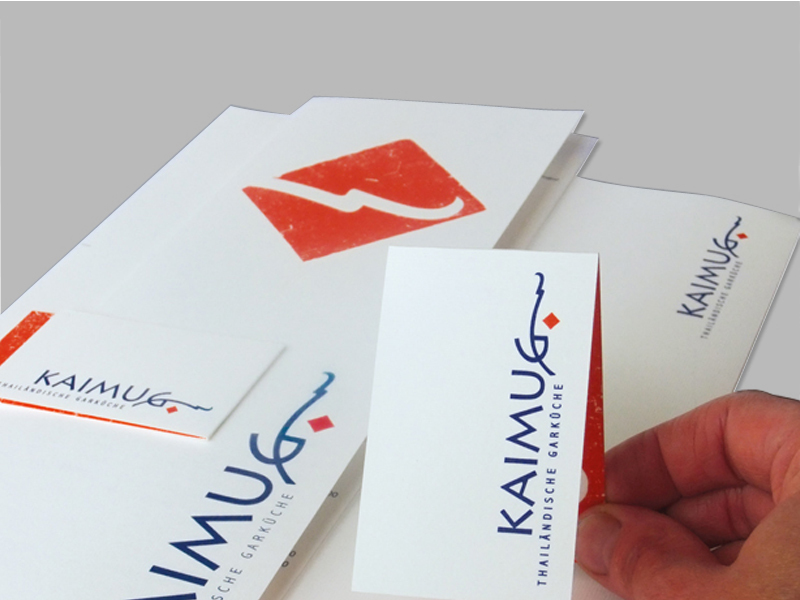 Think big – the newly developed branding, including logo, colour scheme and font usage played an essential role in this success story. 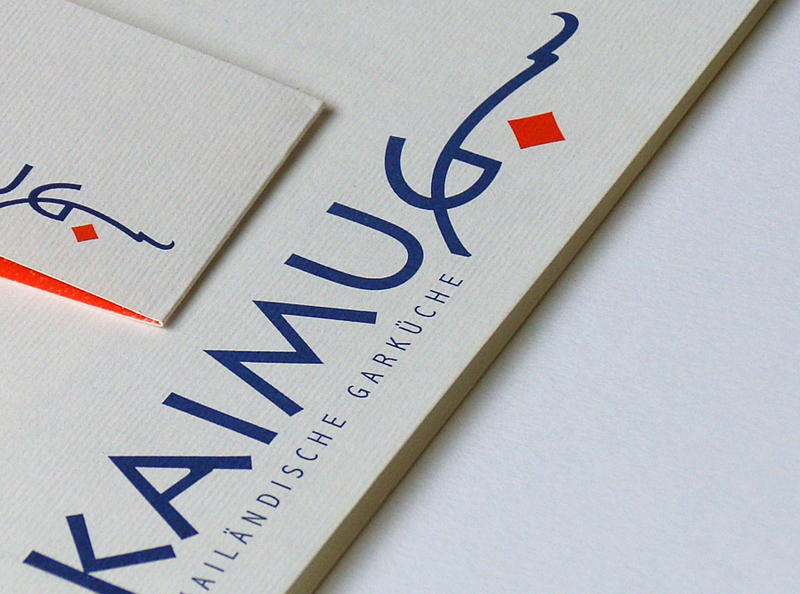 From the very beginning it had the potential to grow and develop, with its strong, simple and iconic characteristics. 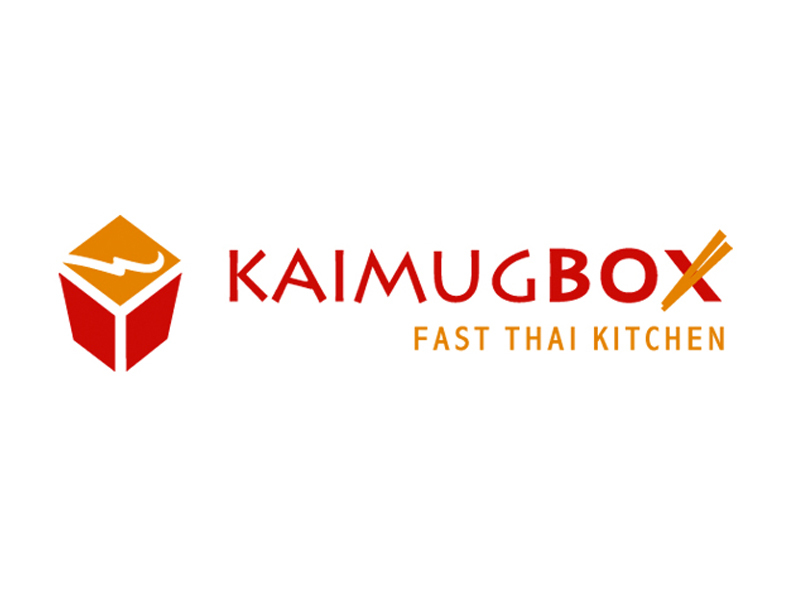 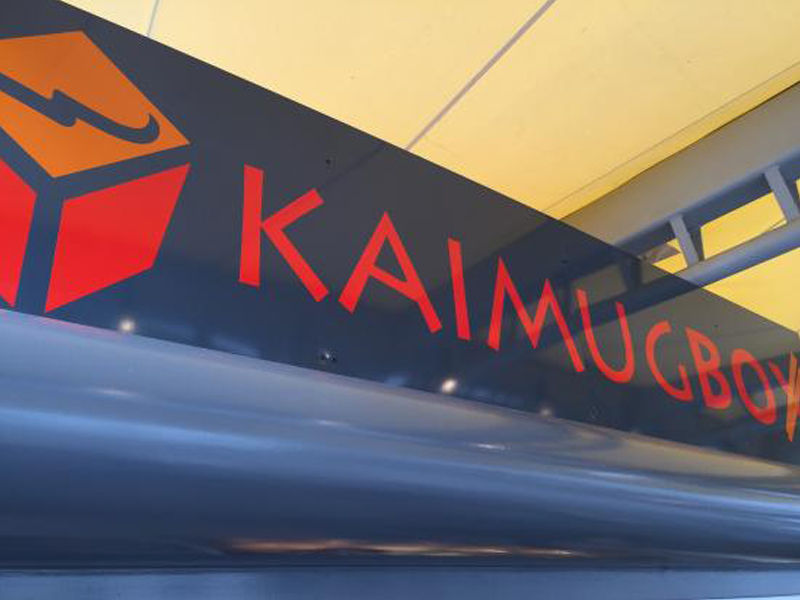 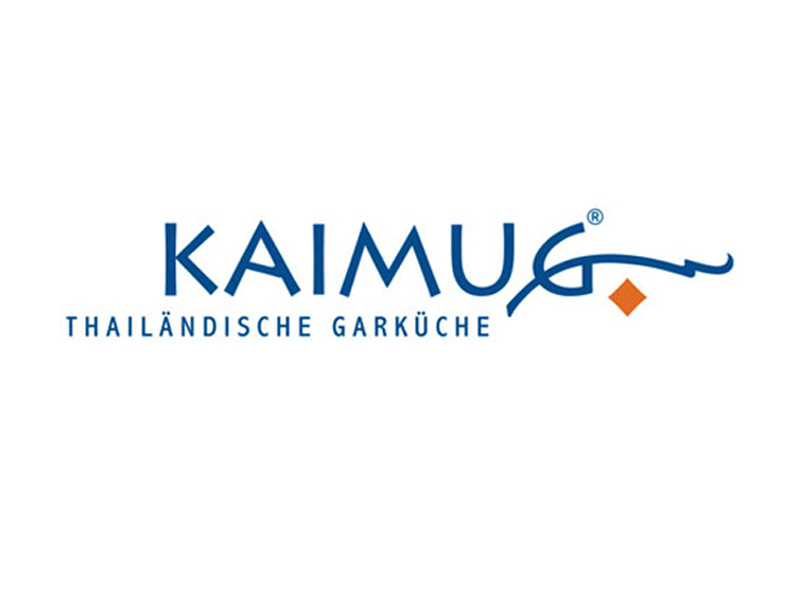 KAIMUG BOX is a sub brand for Kaimug-take-away, the franchise concept for small food stalls with Thai food freshly prepared to take home.